Education has an important role to play in the local community. The primary school has continued to teach students since it opened 1880. The main school building has two classrooms and two full time teachers. 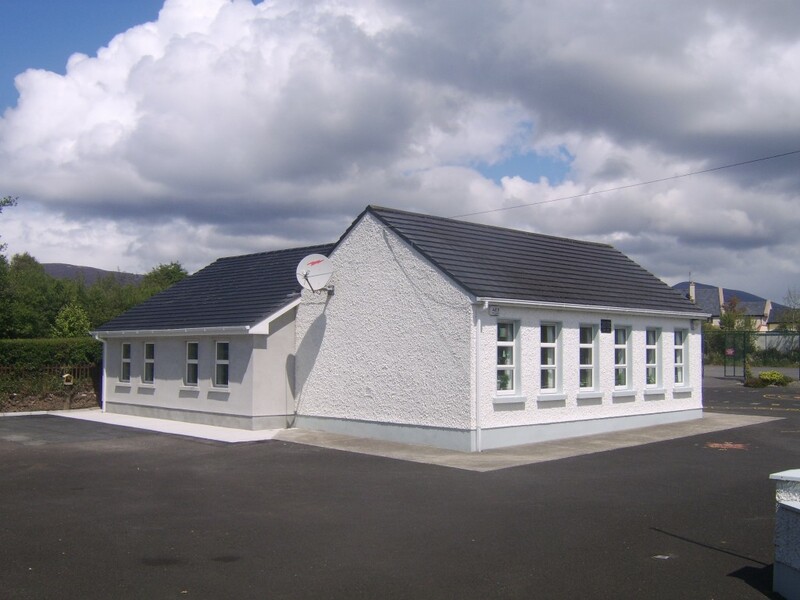 The school was extensively renovated and modernised in 2000 and this year 2011 an additional Classroom/Resource Room and Kitchen were added. Seán O’Cionfhaola retires this September, after 46 teaching, as Principal at Coondaff N.S., Deirdre Nevin has been appointed as the new Principal. Catriona Wallace is the second teacher in the school and teaches the junior classes.